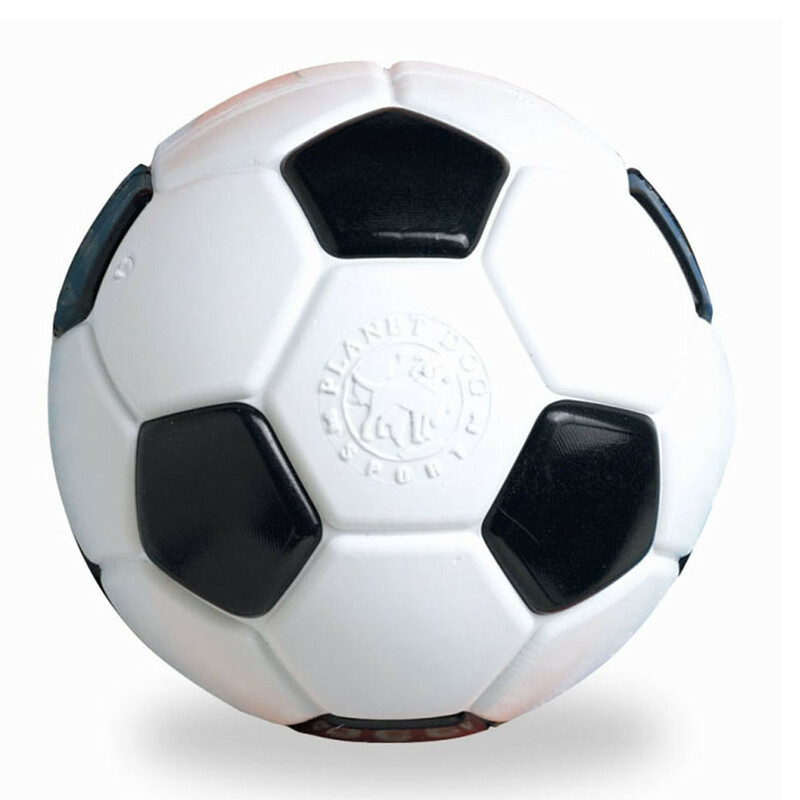 The best-selling Soccer ball features a vintage black and white molded design and measures 5" in diameter. It is rated 4 out of 5 Chompers on our Durability Scale, making it suitable for most chewers. Made in the USA.